Tactics is the story of Ichinomiya Kantarou, a folklorist with the special ability to communicate with youkai (goblins and assorted demons). However, not only does he possess the ability to see them, he also befriends them! Haruka is his companion... a youkai with a dark past. 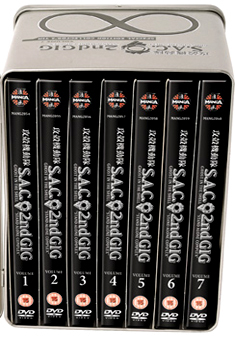 Contains episodes 1-13 of the anime series.